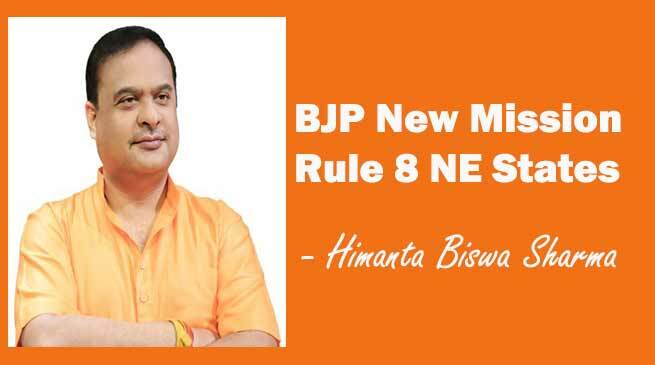 The BJP’s new mission is to rule all the 8 states in NE India, stated by Assam Finance Minister Himanta Biswa Sarma on Monday. Mr Himanta confident that the Bharatiya Janata Party (BJP) and its allies will come to power in all the eight north-eastern states by November 2018. 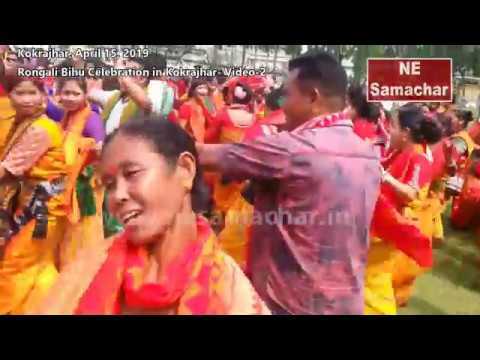 Sharma while speaking to news agency PTI in Hydrabad, said that in February 2018, Meghalaya and Tripura will go for election and BJP will win in both of them. 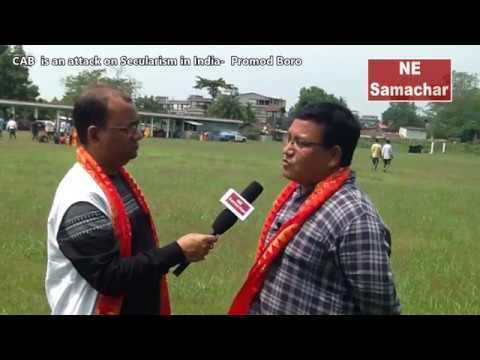 And then in November 2018, he is hopeful to win in Mizoram as well. 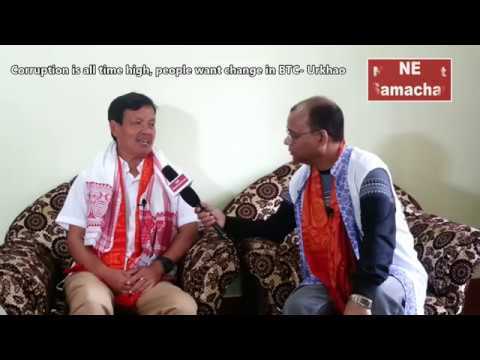 “I am confident that by November 2018, we will have all the eight states with BJP or with our allies,” Sarma said.